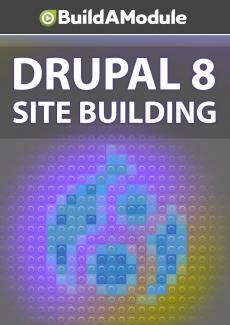 Here we add a couple of terms to the "tags" vocabulary that comes bundled with core Drupal. Now we can add terms directly to a vocabulary with this Add Term button, and let's do that. Let's open up our first blog entry so we can see what tags we'll actually need. So I'm going to go back to our resource pack and I'll open up the 14th folder here and I'll open up the 14 Step blog entry 2019 season. So it looks like this is actually mis-named, it's 2029 season, so we'll just have to remember that when we create our title. So this one has a few tags, announcement, desert spin, extreme snorkeling, and space jumping. So let's add announcement.